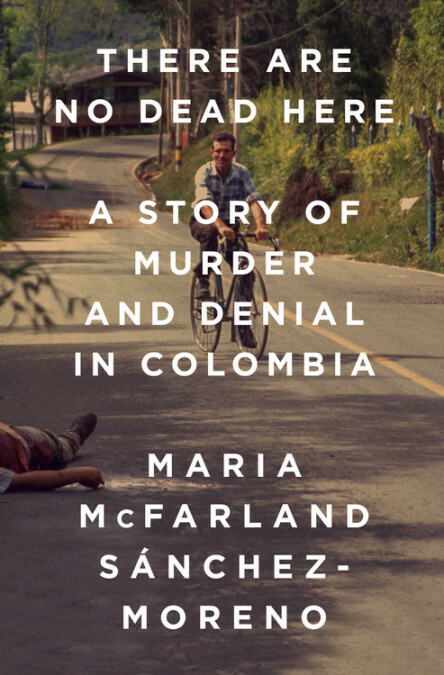 Duke University named Maria McFarland Sánchez-Moreno’s book, There Are No Dead Here: A Story of Murder and Denial in Colombia (Nation Books, 2018) as the winner of the 2018 Juan E. Méndez Book Award for Human Rights in Latin America. 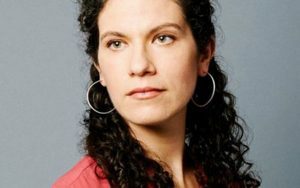 McFarland will visit Duke University on February 26, 2019, to receive the award and discuss her book. The Juan E. Méndez Book Award honors the leadership of Juan E. Méndez, a human rights champion who has devoted his life to the defense of human rights. First awarded in 2008, this award selects among the best current non- fiction books published in English on human rights, democracy, and social justice in contemporary Latin America.